As a homeschooling family themselves, Homeschooling Adventure Co. strives to give other families the tools needed to defend a biblical worldview. 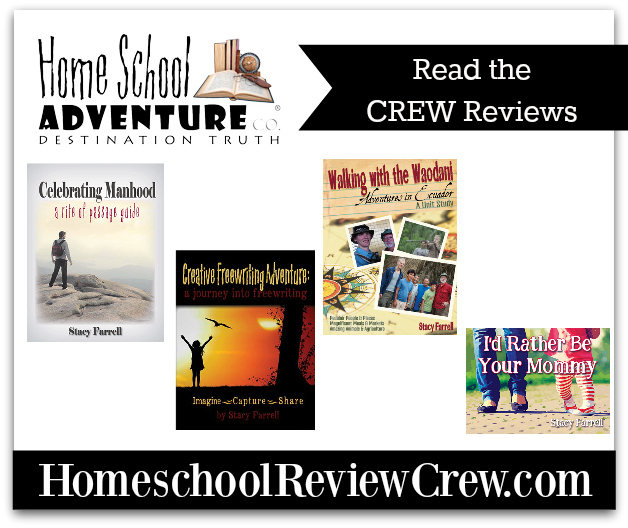 Members of The Homeschool Review Crew were given their choice of four different Homeschooling Adventure Co. products to review. 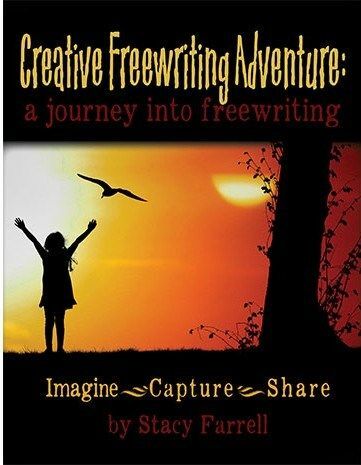 Creative Freewriting Adventure, along with the Creative Freewriting Adventure Coloring Book Edition, helps even non-writers write a polished work over the course of several weeks, breaking the instructions down into smaller writing prompts. The coloring book edition provides a coloring page for each prompt. 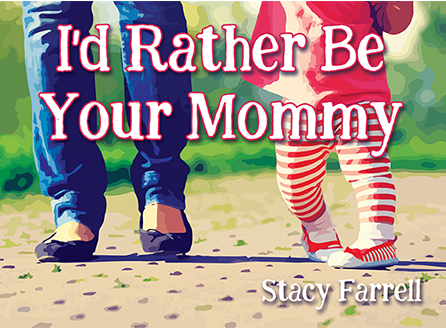 I’d Rather Be Your Mommy, with the I’d Rather Be Your Mommy Coloring Book Edition and the I’d Rather Be Your Mommy Print Set, help you make a memory filled connection with your children each night as you read to them before they drift off to sleep. The coloring book edition features pages you can print and color with your child, while the print edition are high quality 8.5″x11″ full-color images. 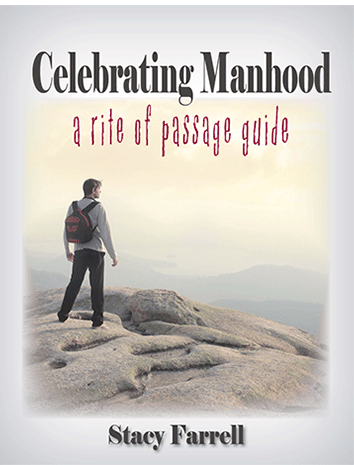 Celebrating Manhood: a rite of passage guide is your guide to recognizing the journey your precious son has taken from boyhood to manhood. This guide illustrates the importance of ceremonial rites of passages, and helps guide you into planning and creating a memorable celebration for your son as he enters the world of manhood, leaving his boyhood behind. You will find help and resources for activities, invitations, and so much more. 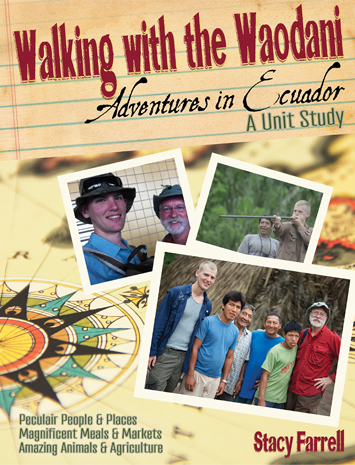 Walking with the Waodani is the newest unit study offered by the Homeschooling Adventure Co. While keeping a Travel Journal of Ecuador, your child will learn about the people, places, geography, animals and agriculture, and more. This post was written by Missica Pullen of Through the Open Window. We are simply delighted to have the privilege of sharing our resources with your wonderful team. TOS Crew bloggers rock!